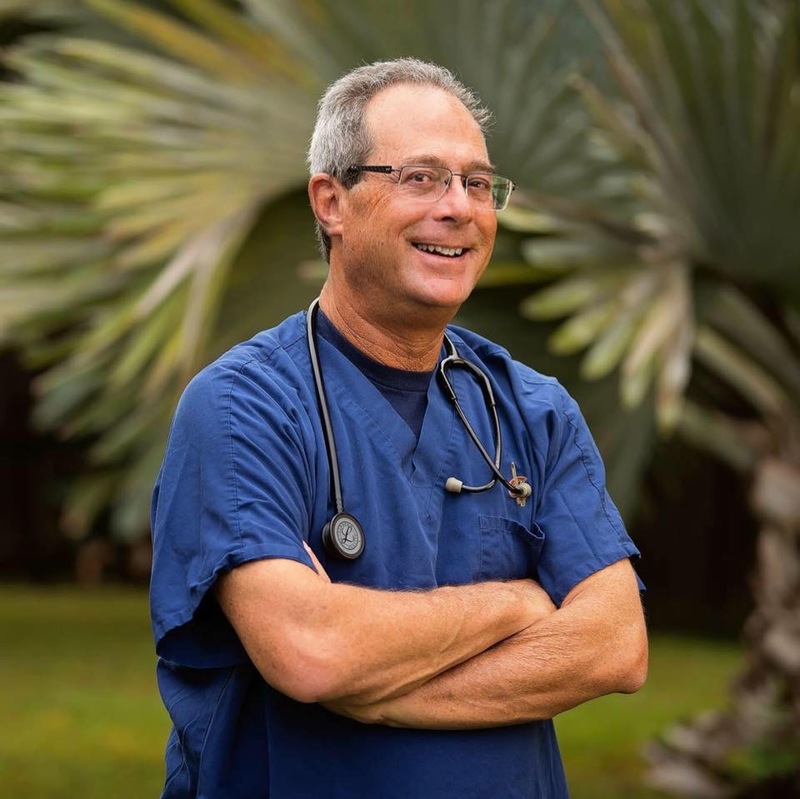 This article written and contributed by Dr. Barry Gordon of the Compassionate Cannabis Clinic in Venice, FL. “420”, just some numbers, right? Not so much! It depends on who you are and where you’re from. I will be 63 years old this May, and this “kid” still remembers “10-4, Good Buddy” and what’s your “4-20” from the old days of CB radio (yes “children”, ask your parents…it was those ”there’s a BEAR in the AIR days”) not really too long ago. It wasn’t until recently that the “420” number combination became a cannabis thing. My understanding is that it derived from students sometime during the 90’s as a code word for “after school time to get high.” The kids would “meet-up” after class and smoke. However, I’ve heard other stories as well. Whatever the origin, the “420”-cannabis connection is a fairly recent thing. Many “old timers,” like myself, who are not social media savvy may not even acknowledge 420, though they are very cannabis aware. As an ER Doctor for 32 years, I have witnessed the evolution of cannabis from the “the ‘ENTRY DRUG’ for all the others”, to what we now recognize it as today; a gifted MIRACLE of nature that holds remarkable medicinal promise. I have seen how the placement of cannabis into the Schedule 1 designation by President Nixon resulted in the complete misunderstanding of cannabis as the medicine that it is. We’ve lost years of research and years of relief because patients did not have the opportunity to appropriately use it for their conditions. According to the US Department of Health and Human Services (DHHS), 11-percent of American women live with endometriosis. A woman shares her journey of using medical cannabis to treat endometriosis pain. In my 32 years of emergency medicine, I never saw someone overdose from cannabis, never took care of a husband or wife who beat up their spouse on cannabis, and never lost a co-worker or friend…etc., the way I have with many other things including alcohol, drugs, gambling, tobacco, ice cream or even working too much. So, for me, 420 is about so much more than a group of kids getting “high.” However, I still hear many people use it as a way to talk about cannabis with certain people – still somewhat of a code word. It’s a way for people to test the waters without actually saying anything. With an increasing number of Medical Marijuana Treatment Centers in Florida and a growing number of patients using cannabis, awareness of the plant’s medicinal value is spreading. 420 is transitioning from a term to “get high after class” to a message of health, wellness and medicinal promise. Hopefully, as we move forward we won’t need such “code words” and be able to have an open, honest conversation about cannabis and the medicinal properties it offers. Learn more about the special events during Cannabis is Community Week.